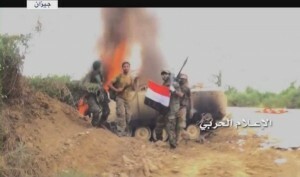 The Yemeni military media distributed new scenes today Sunday revealing one of the largest military operations carried out by the Yemeni army and popular committees in Jizan. 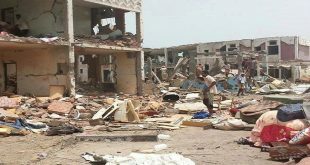 The operation led to four Saudi villages as well as Saudi military sites under Yemeni control. Scenes also documented the material damage inflicted by the Saudis and their dead bodies on the battlefield. 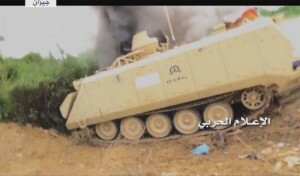 The military operation carried out by the Yemeni forces last Thursday in Jizan led to the control over four villages and Saudi military sites in Jizan. The villages now under Yemeni control in Jizan are as follows: Sharq Bahtit, Qalal Qarn and a nearby village, Kariss village and another village close to Kariss, military source confirms. 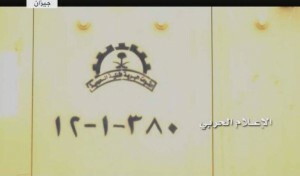 Yemeni forces also successfully took control over the supply road in Jizan, which was used by the Saudi army linking between Qaim Zabeed and Abadia, in addition to Kawba’s main road. 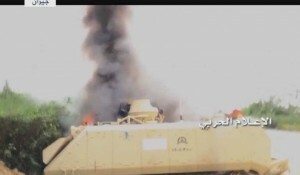 Saudi ranks have been inflicted heavy losses, where 6 Bradley vehicles have been destroyed, two Abrams and another two military vehicles. Moreover, two military vehicles have been damaged in Kawba’s main road. 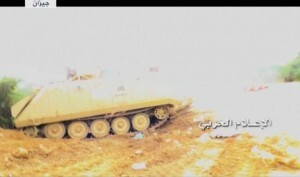 The military operation also resulted in a large number of killed and injured Saudi soldiers, several dead bodies remained on the battlefield. 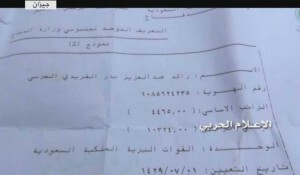 Furthermore, remaining soldiers were monitored escaping in masses away from villages under Yemeni control. 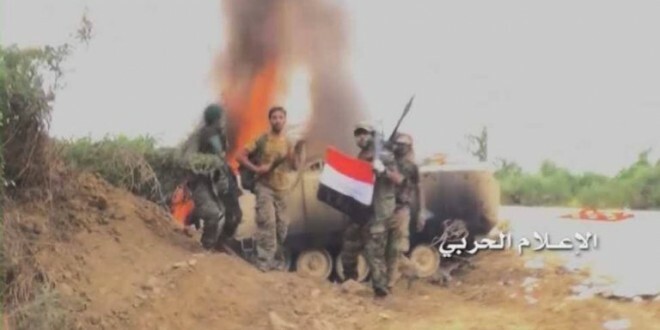 On the other hand, Saudi Apache helicopters and warplanes intensively bombed the operation’s region to impede the progress of the Yemeni army and popular committees, but to no avail.